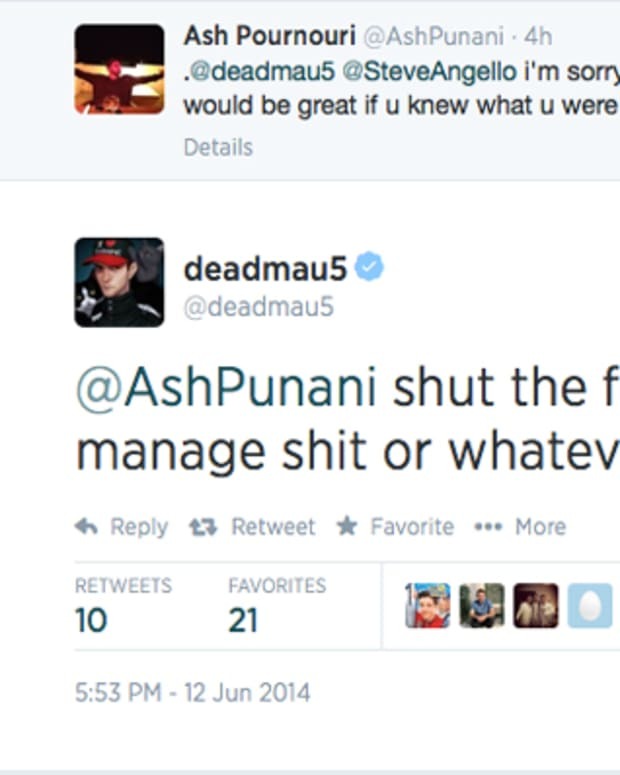 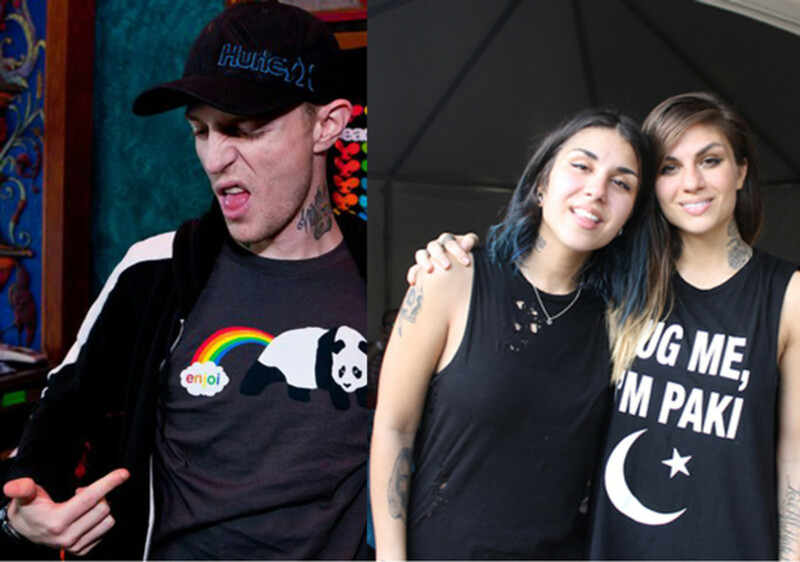 deadmau5 just threw some shade on the Krewella sisters, Jahan and Yasmine, on twitter amidst the news that they have kicked their producer, Rainman (Kristopher Trindl), out of the group. 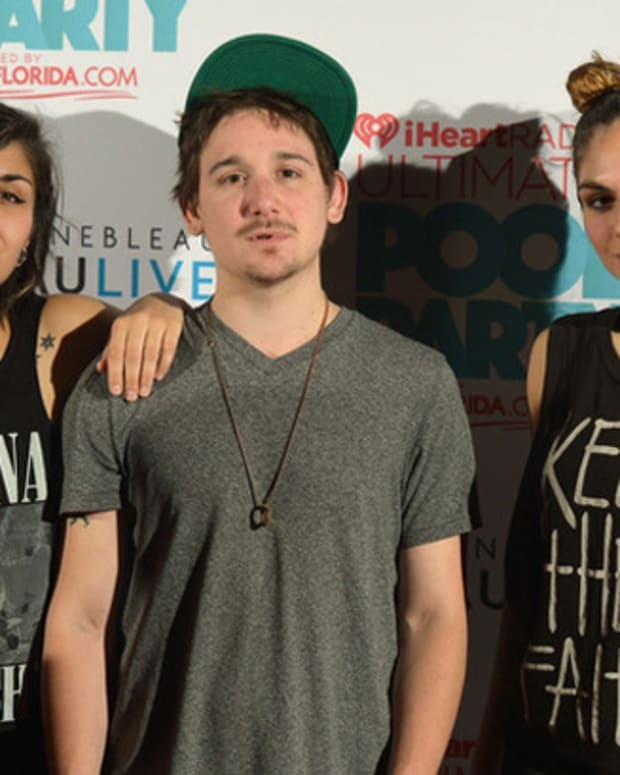 Krewella, an EDM trio that formed in 2010, originally consisted of Rainman, Jahan Yousaf, and her sister Jasmine. 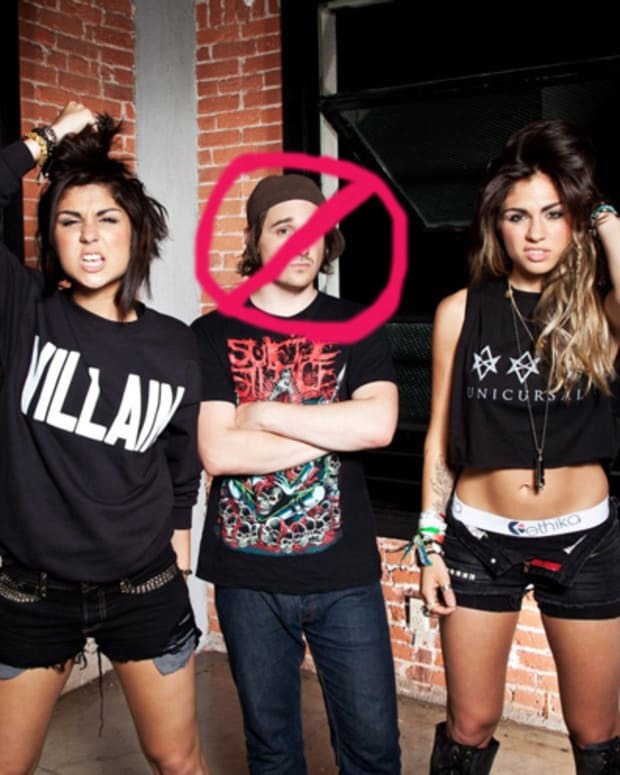 The Yousaf sisters are the vocalists for the group, while Trindl was said to handle the majority of production work.